relationship between lawyers and their clients. For event details, click here. 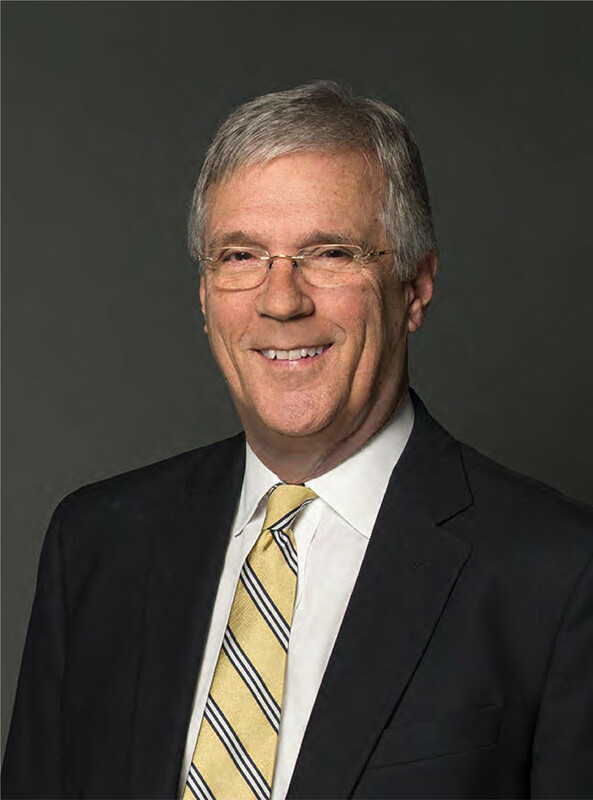 Dennis L. Schrader is a partner in Morris James’ Government Relations, Business Litigation, and Real Estate Groups. He is a past president of the Delaware State Bar Association and represents several municipalities and towns in Delaware.